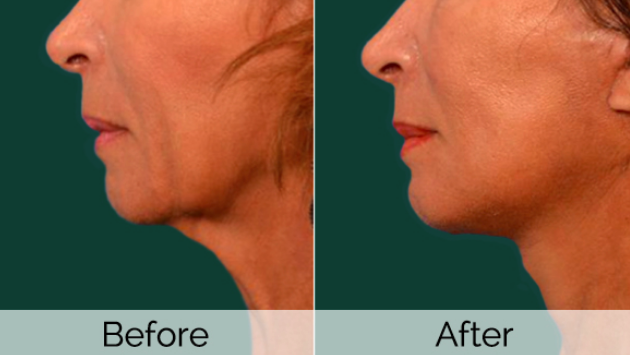 We all want to age more gracefully and we are here to help you achieve this goal from head to toe! 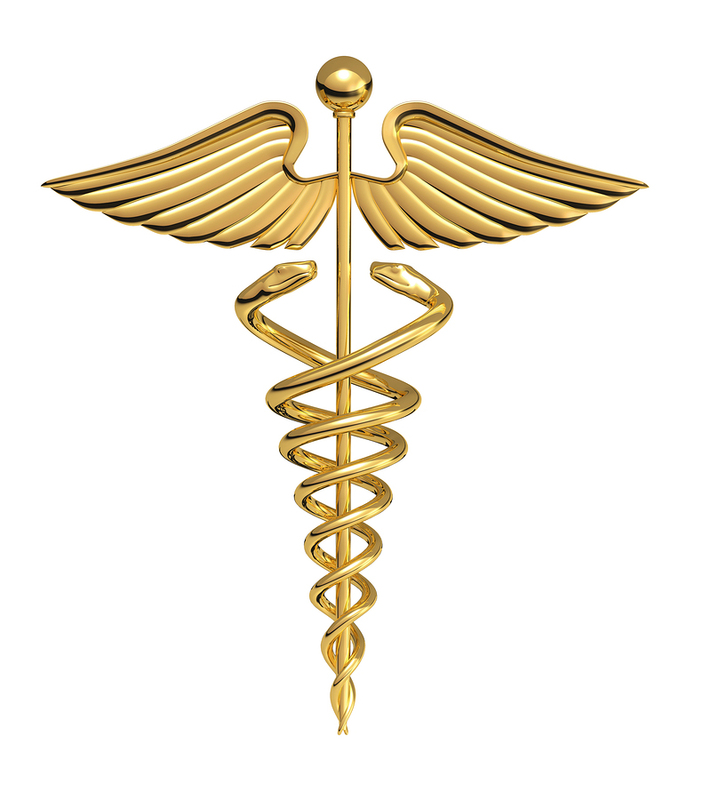 All of our treatments are performed in our medical clinics by trained physicians. 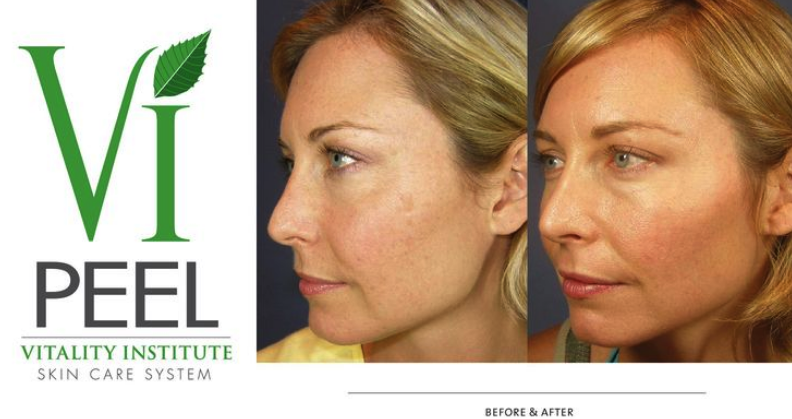 Call or email our offices to day and schedule your way to a more youthful look! Priced per unit or per area. 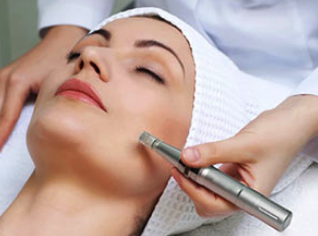 Micro Needling with Serum (hyaluronidase, co-factors: Vitamin C and Copper, growth factors). 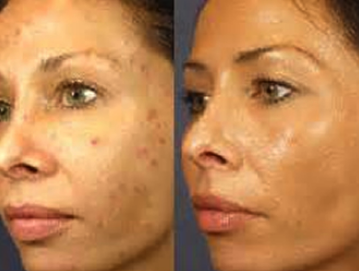 Provides a more youthful look and can reduce or eliminate acne scars. 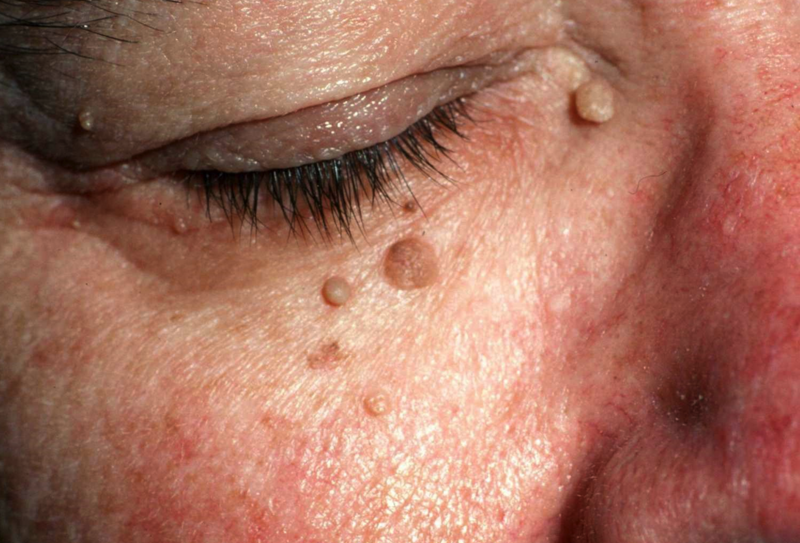 Using your own platelets to stimulate collagen production in order to reduce wrinkles. 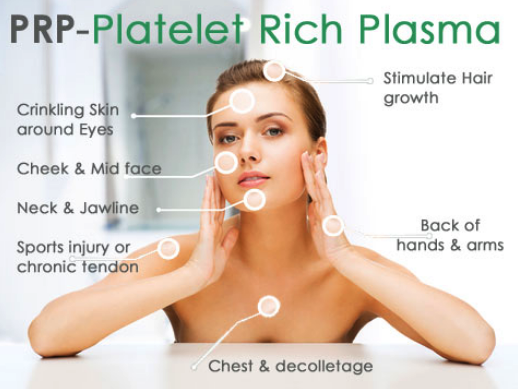 PRP Injections provide a long-term improvement of the effects of aging on the face. 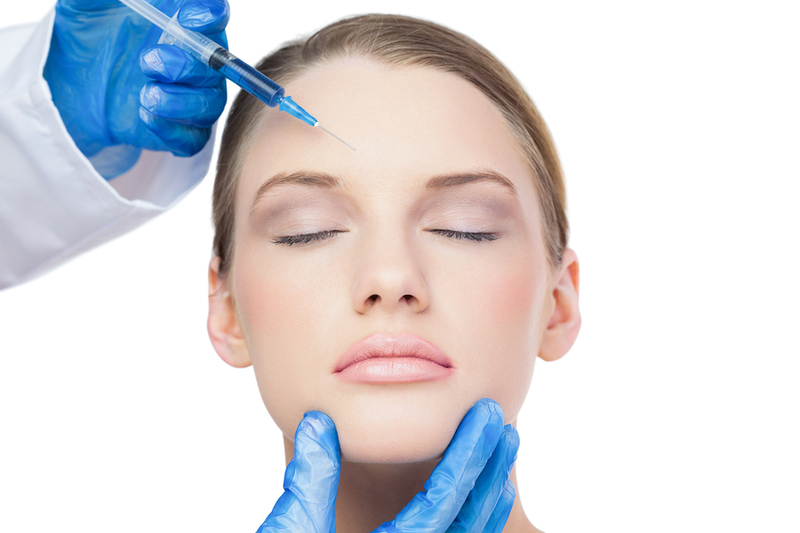 Botox last only 4 months where as one PRP Injection treatment may last for up to 5 years. 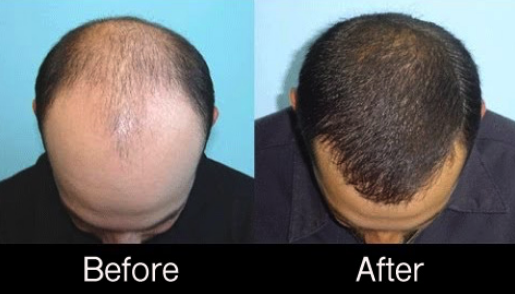 PRP is natural. and are excellent for lipomas. A new you in just 8 months! 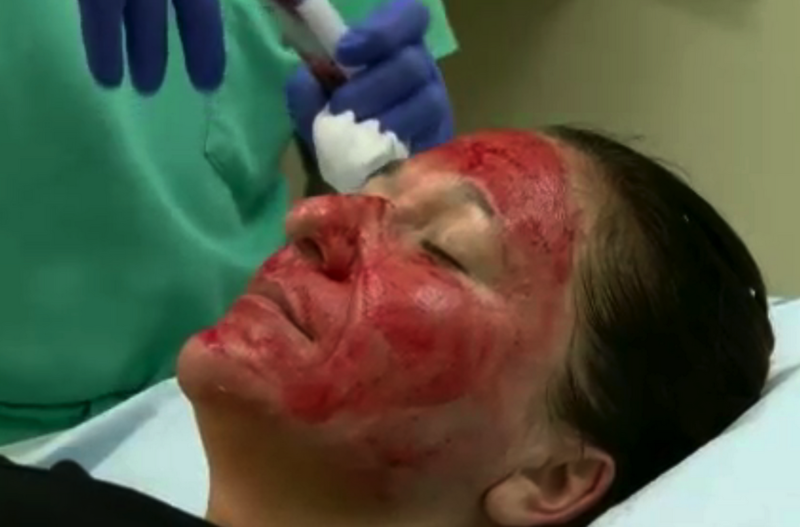 Safe, Chemical Peels that reduce acne, age spots, pigmentation and other signs of aging on the face. 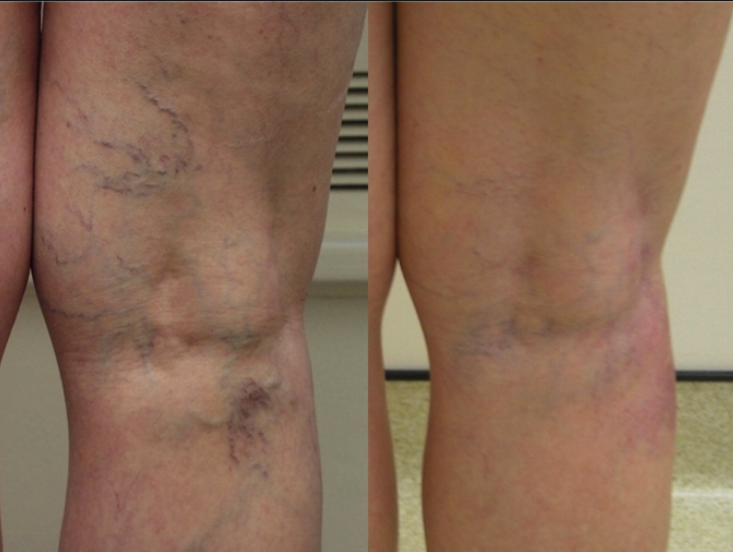 Sclerotherapy to rid your legs of unsightly spider veins and superficial varicose veins. 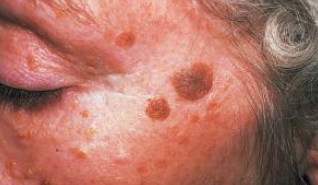 Cryotherapy to remove most skin lesions: Skin Tags, Seborrheic Keratosis ("stuck on skin lesions that look like warts), Age Spots, Pre-Cancerous Lesions: Basal Cell Carcinoma and Actinic Keratosis. CONSULATION APPOINTMENTS: Video consults are FREE and available anytime at our office. Consultations with a doctor are billed at $125 per 30 minutes. 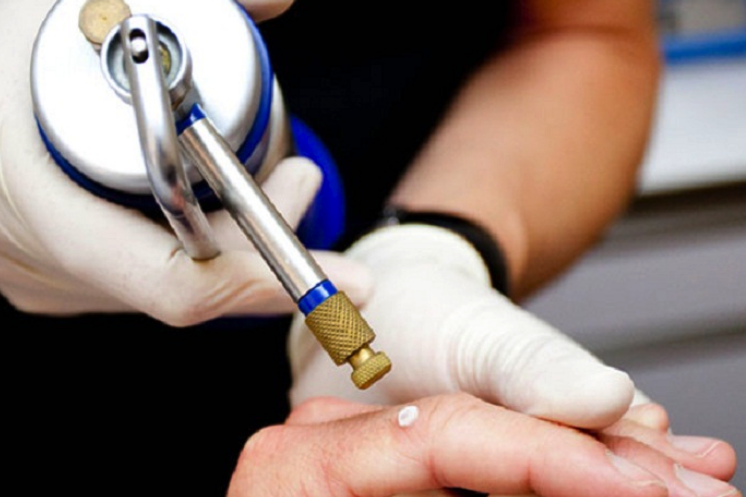 Consultation appointments and Initial Treatment Appointments. also welcome to make an appointment with our staff for a 15 minute free consultation. Consultation One-On-One appointments with the doctor are billed at $125 per 30 minutes. 2) Initial Treatment Visit Appointment: 1 1/2 hours. Body Measurements, Nutritional Counseling, Customized Plan with goals. Because our Weight Loss Program is directed by a DOCTOR: we are able to address and treat most all other medical issues that may be affecting your weight. Medical direction and treatment is not something any other commercial weight loss program is able to provide because they are only able to help with diet and excersie recommendations. 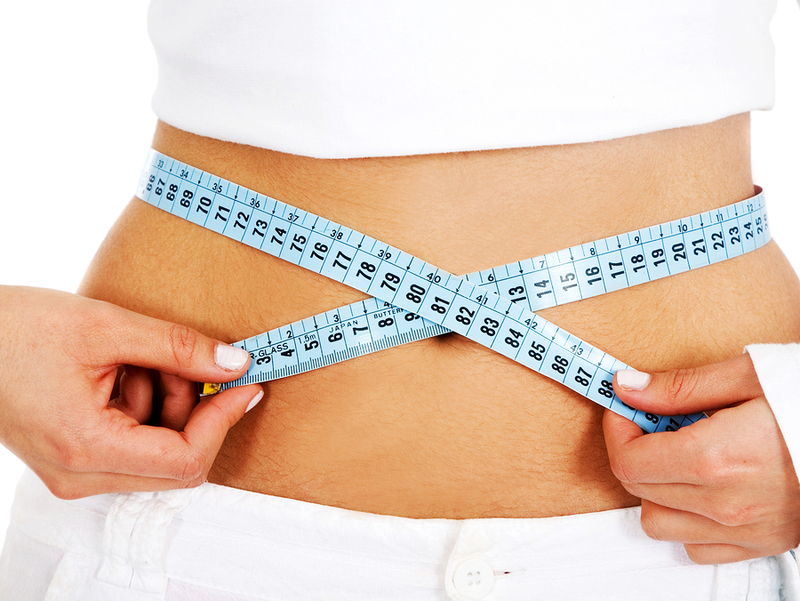 Many weight issues are caused or exacerbated as a result of other medical problems. Without addressing these issues, it may be impossible to lose weight, regardless of how much you watch your diet and exercise. We offer a full line of dietary supplements (proteins, shakes, bars, soups, etc), injections and medications to help aid in weight loss and increase immunity, hormones, vitamins and minerals. *Cost for other medical evaluations, treatment and management are not included in the weight loss program. 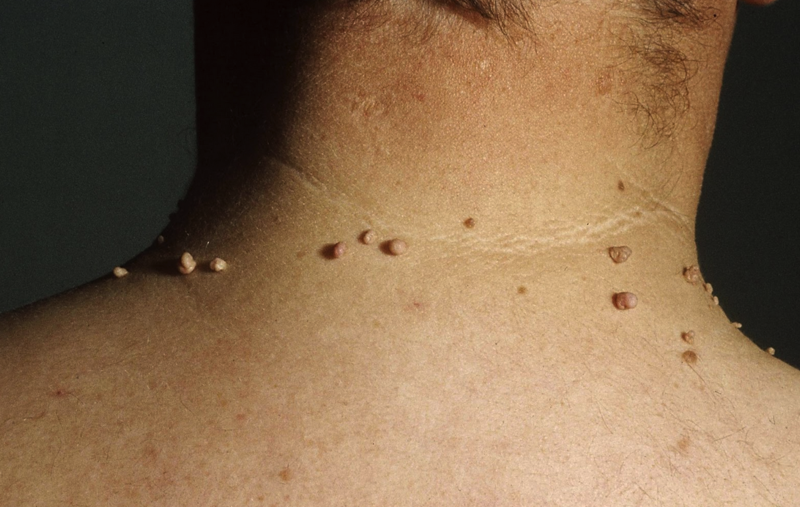 This may require addtional testing and care (thyroid, PCOS, hormones, etc). *Cost of dietary supplements, foods, diet injections, hormones, medicines, additional lab work are not included. with your goal of healthy eating for weight loss.